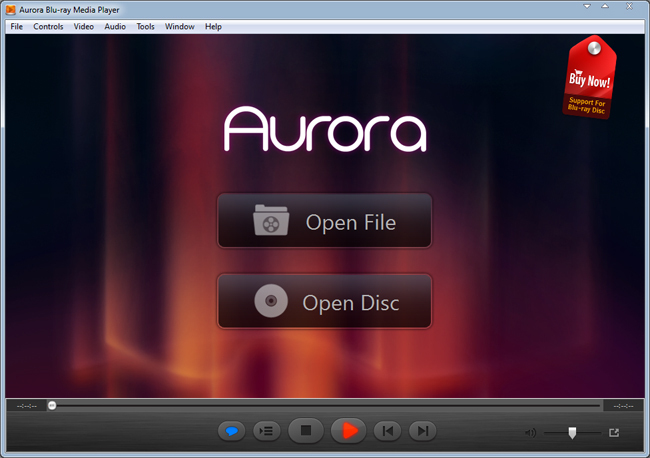 Aurora Blu-ray Media Player is the best media player for PC in the world. It can support Windows systems perfectly, especially the Windows 8. As a universal Blu-ray HD media player, Aurora Blu-ray Media Player can play blu-ray HD movies on Windows, but also support any formats of HD movie, video, audio, music and photo you have ever seen, including ISO format. With DTS 7.1, Aurora Blu-ray Player can bring your PC to fabulous Blu-ray enjoyment. 4Easysoft Nexus One Video Converter for Mac is designed to convert video to Nexus One H.264 or MP4 video and MP3, AAC+, Ogg, WAV, MIDI audio formats.